Once part of a Royal Hunting ground, Kings Down Tail is now home to a more tranquil form of leisure. Vicki & David Paget are your hosts for what we hope will be a relaxing stay. Ideally centrally situated in the heart of East Devon, all of its unspoiled coast and countryside is yours to explore. 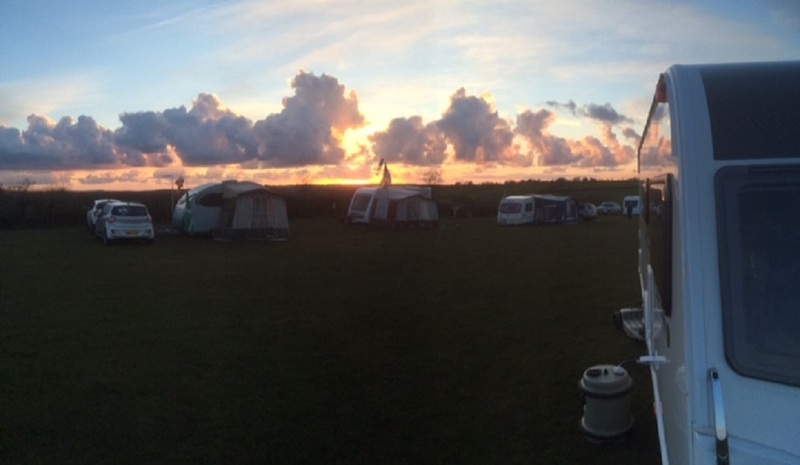 Our park consists of 102 touring pitches which are suitable for touring caravans, motorhomes, trailer tents and tents. All of our pitches are level.